The hand held receiver can connect with up to 10 wireless load cells. A simple menu system allows for easy configuration of dis-play and settings of each load cell. 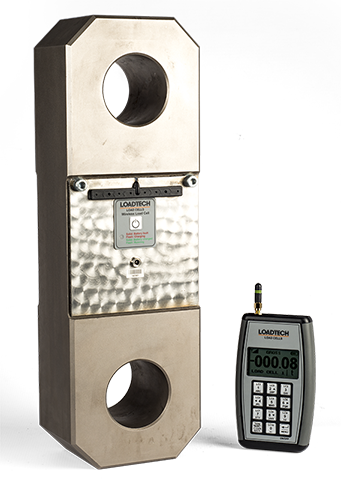 The load cell calibration is easily accomplished using known weights. The hand held receiver also includes features such as a large sunlight readable backlit graphic LCD display, rechargeable batteries, user input linearisation, max/min recording, gross/net, load cell amplifier status, battery status, signal strength etc. The load cell information is transmitted using the world wide license free 2.4Ghz band and the “Line of Sight” range is over 100m. Both the load cell amplifier and hand held is simply recharged by using the supplied charger. The load cell is available in various capacity’s from 20t to 200t. 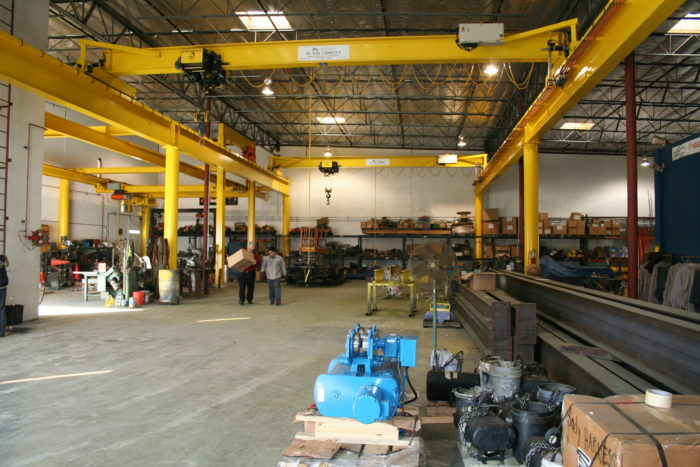 Ideal for cranes hoists etc.